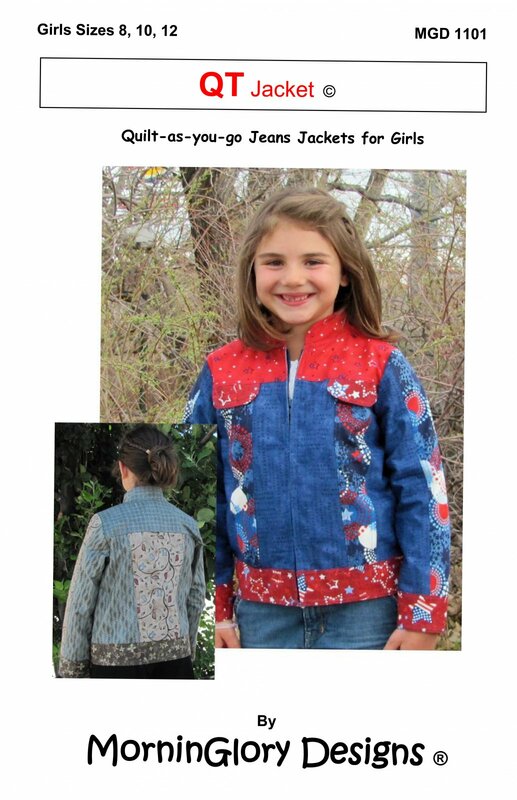 Pre-teens will love this quilt-as-you-go jeans jacket and will want several to show off to their friends. and back inserts, pocket tabs, and front zipper. Sizes 8,9,10 included MGD 1101 Requires intermediate sewing skills.